Our nationally recognized Creative Team includes two GRAMMY® Award-winning producer/engineer/mixers responsible for some of the biggest records of the past two decades (selling in excess of 50 million records) and 14 award-winning songwriters, composers and instrumentalists who have played on and/or penned numerous hit singles and film scores, in addition to music tracks for television and video games. We have a catalog of over 700 high-quality, 100% pre-cleared music tracks from 70+ established and emerging artists available for immediate and affordable licensing. Listed below is a sampling of placements we have made, created by the team members and artists we proudly represent. 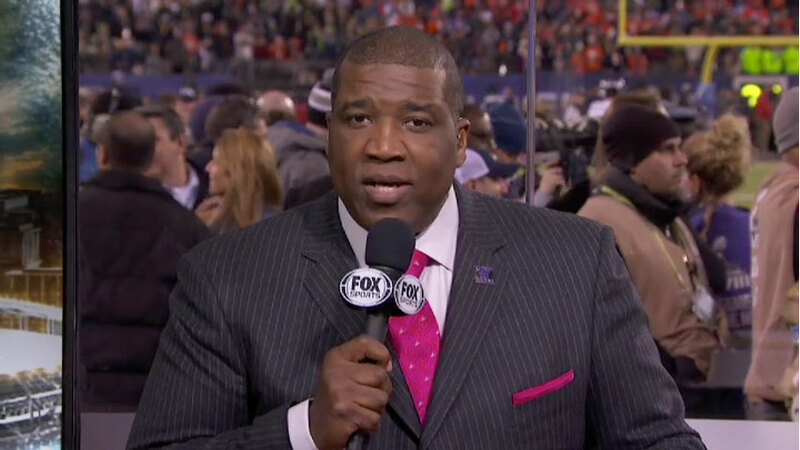 FOX Sports commissioned Placement Music for a second consecutive Super Bowl broadcast. “Heart of Independence” is an original composition / orchestral score created for the Declaration of Independence feature by composer Steve Dancz, who composed the award winning score, “Declaration Anthem”, for the Super Bowl XLV (2011) feature. 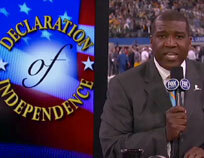 The 2014 FOX Sports Declaration of Independence video is currently featured on the White House YouTube channel. Winner of two "Siver Telly" awards and a Hollywood Music in Media Award (HMMA) for "Best Score - Special Feature"!! 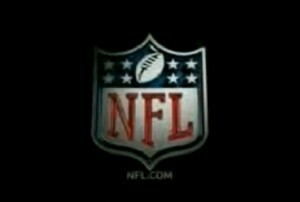 This is a custom placement for the NFL on FOX. 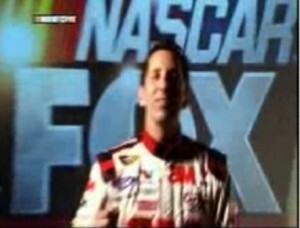 This is a custom placement for NASCAR on FOX. 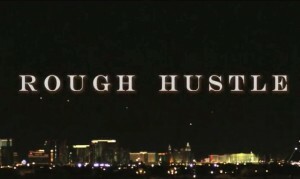 This is a catalog placement for the movie Rough Hustle. This is a catalog placement for the HBO series True Blood.